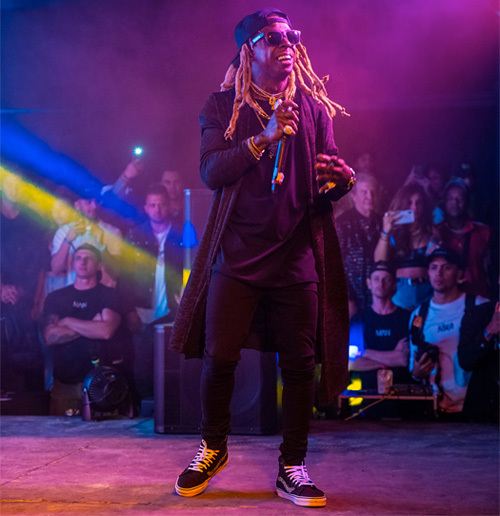 On Friday, April 13th, Lil Wayne made an appearance at 2018 Coachella in Bermuda Dunes, California. 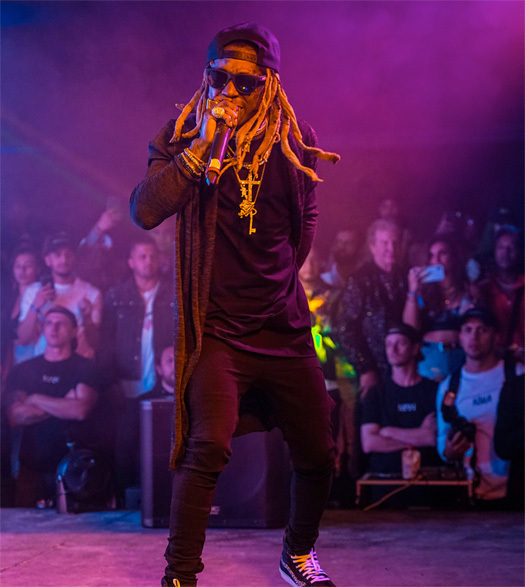 Weezy headlined Diddy, Christian and Justin Combs’ “Combsfest” party at Combs Compound, which was presented by PrettyLittleThing and BooHooMan. 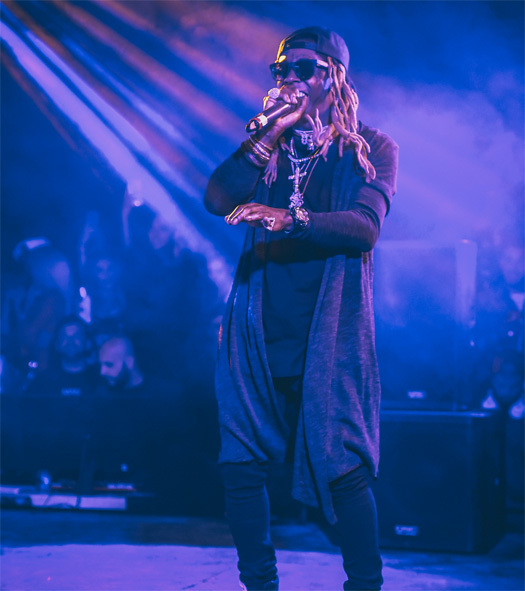 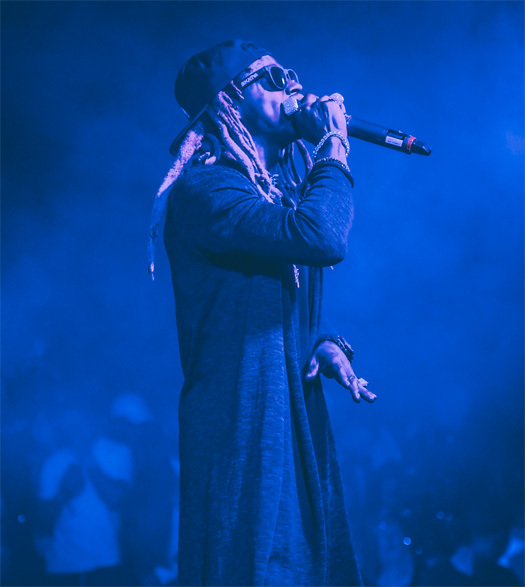 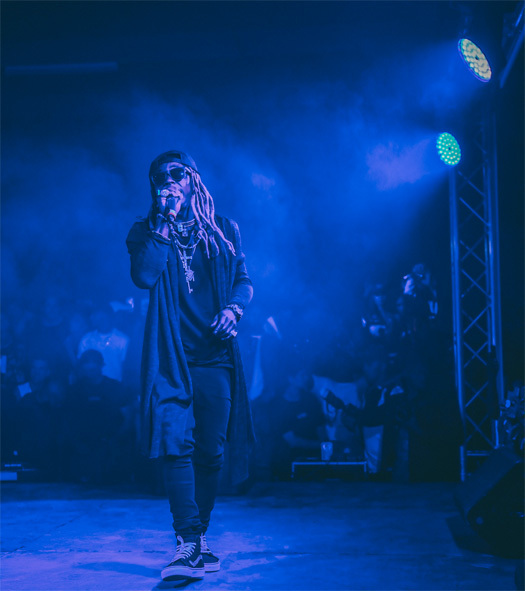 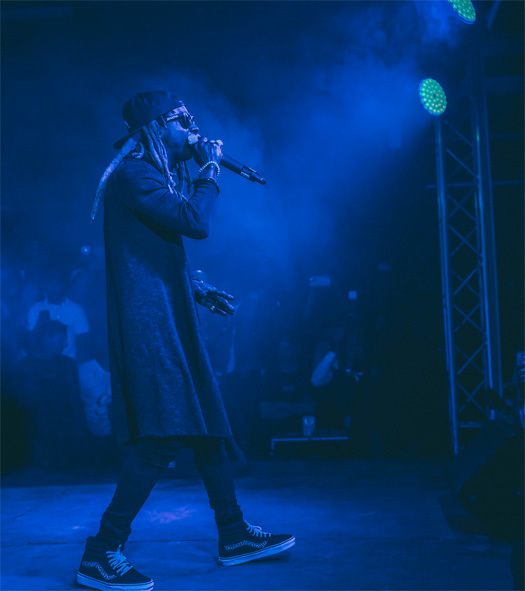 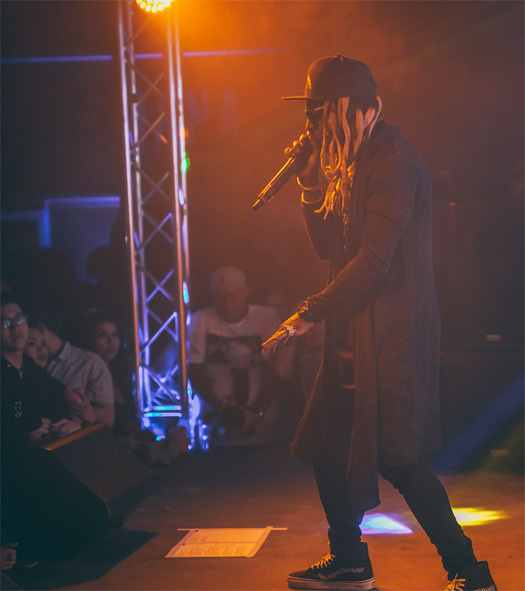 You can view some photos of Tunechi performing live at the event after the jump below, courtesy of Danny Pollack. 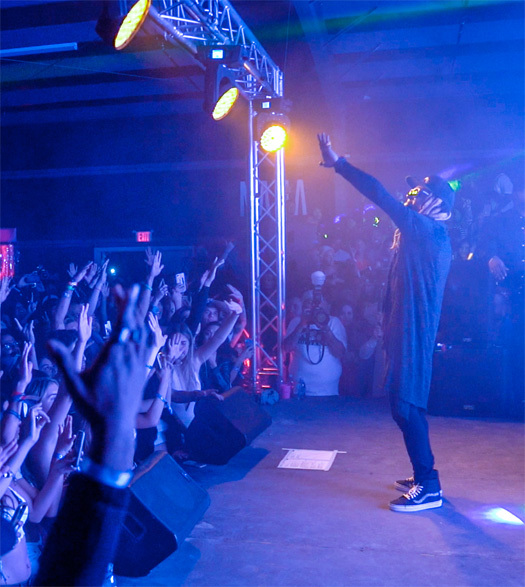 I’ll be sure to post up footage from “Combsfest” soon!